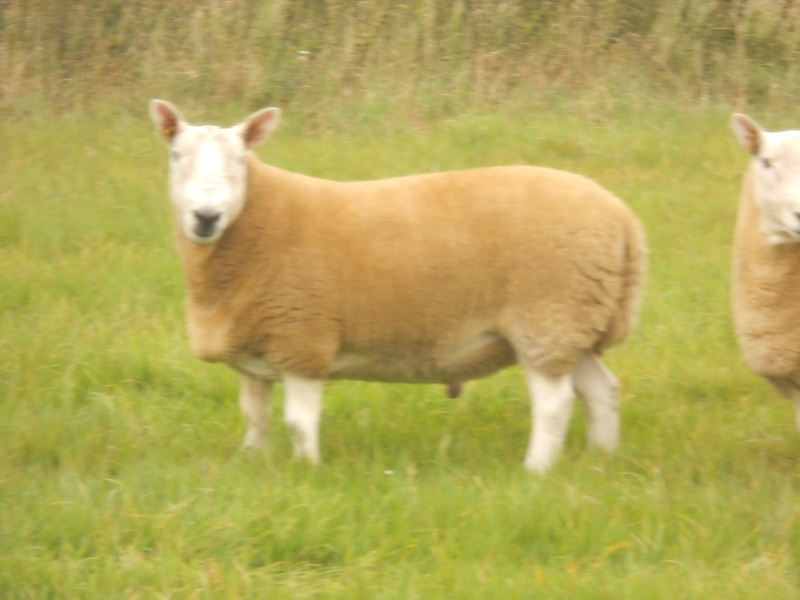 The North Country Cheviot Tup Sale at Lockerbie Market, DG11 2JA is on Wednesday 19 September 2018 and we shall be taking 12 shearlings to this sale, below are photos of the them. Lot No 235 is a substitute, Allanshaws Whiplash, Sire: Allanshaws Trademark. Lot Nos 238 and 243 are not forward. 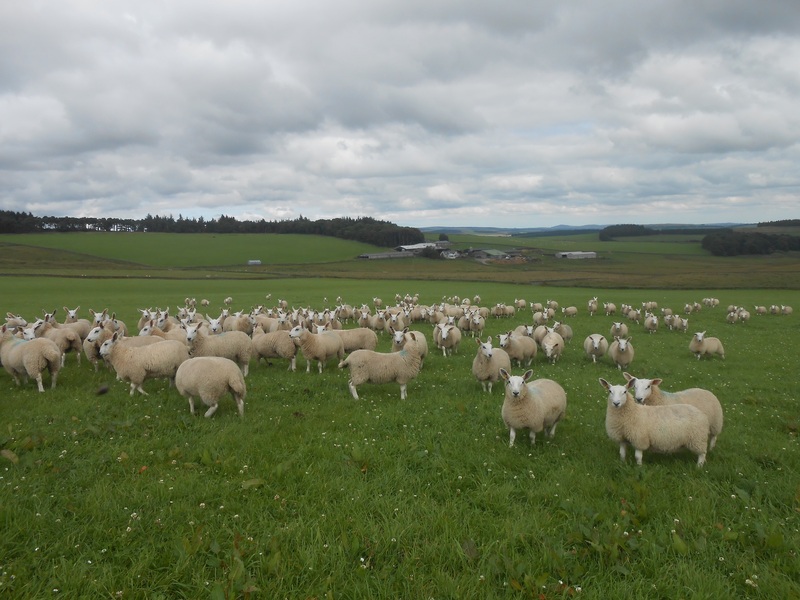 The Dingwall Auction Mart’s Great Annual Show & Sale of North Country Cheviot Hill Rams is on Friday 27 October 2017, sale starting at 10am. 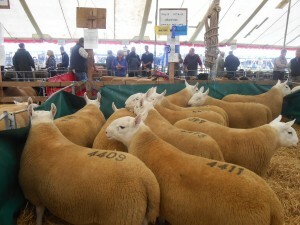 Here is our consignment, get yourself down early as we are Lot Nos 8-12. The Annual Kelso Ram Sale is on Friday 8 September 2017 and we have a consignment of North Country Cheviots, Unregistered Texels, Texel X & Registered Texels. 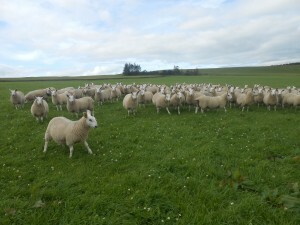 Here is a selection of photos of the North Country Cheviots. 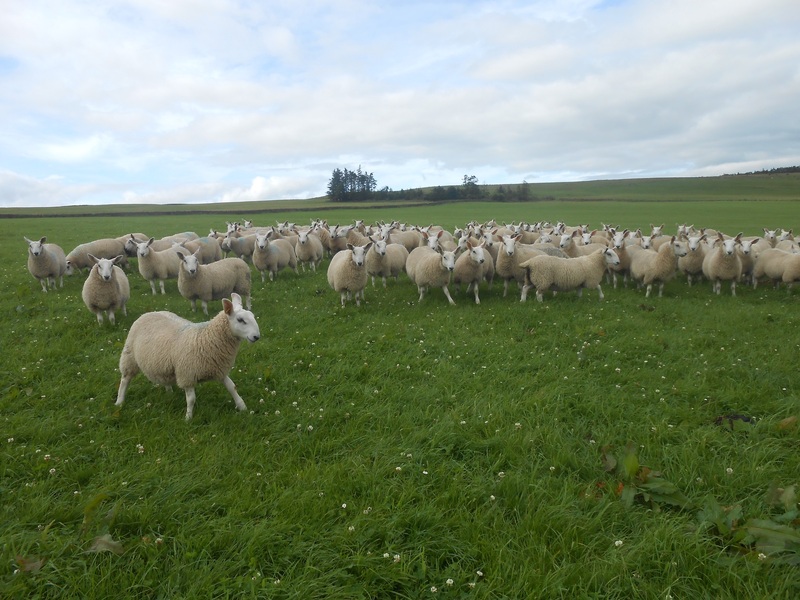 The North Country Cheviot Tup Sale at Lockerbie Market, DG11 2JA is on Wednesday 13 September 2017 and we shall be taking 12 shearlings to this sale, below are photos of the Lots. On Friday 9 September 2016 we took our consignment of 48 tups down to Kelso for the Annual Closamectin Kelso Ram Sales. 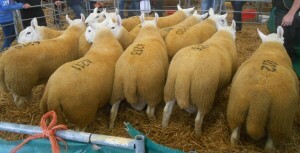 We topped the North Country Cheviots at £850. 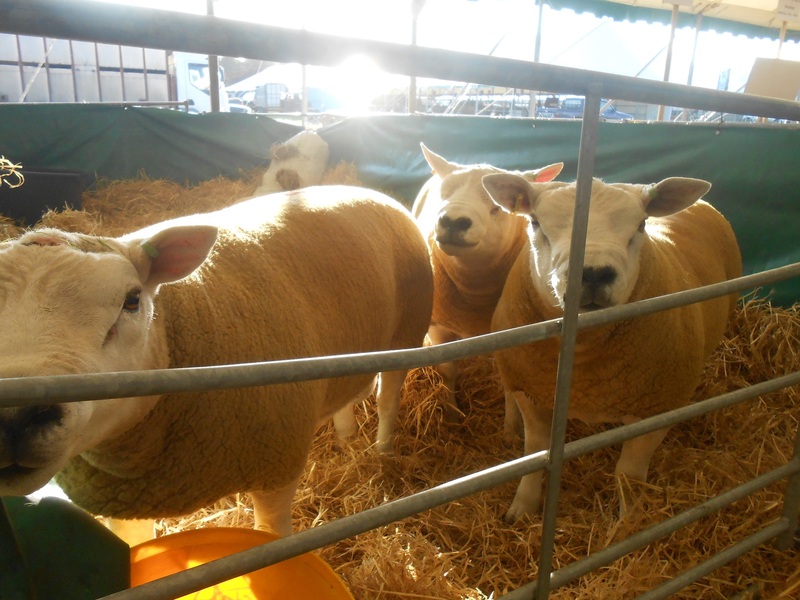 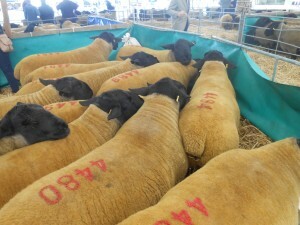 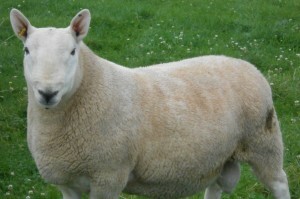 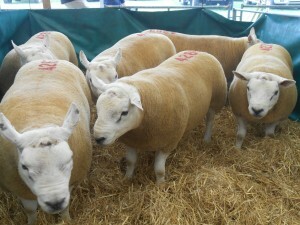 Our top price for Registered and Unregistered Texels and Texels X Tups was £1,000 and the Suffolks top price was £700. 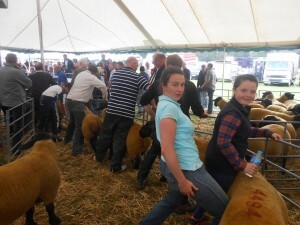 All in all we had a very good day. 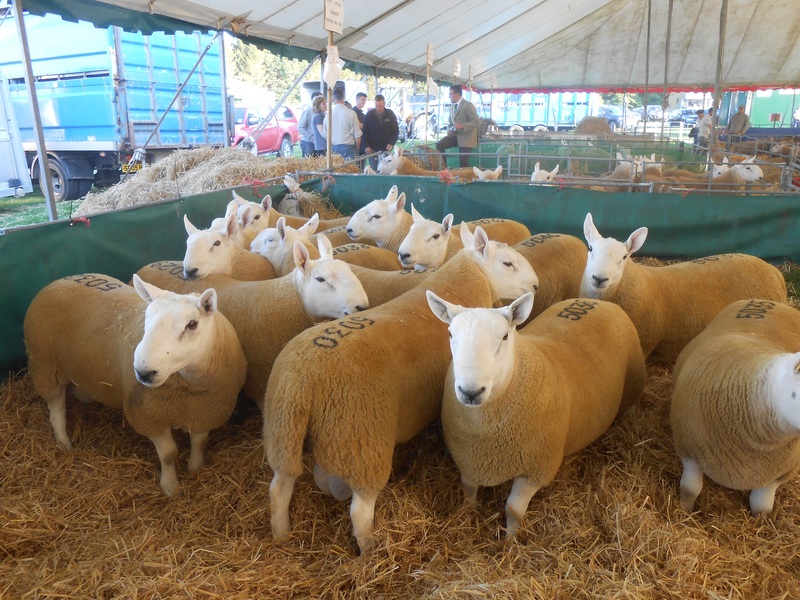 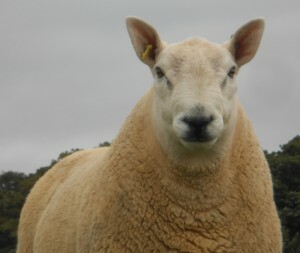 The Annual Kelso Ram Sale is on Friday 9th September 2016 and we have a consignment of North Country Cheviots, Suffolks, Unregistered Texels, Texel X & Registered Texels. The North Country Cheviot Tup Sale at Lockerbie Market is on Wednesday 14th September 2016 and we shall be taking 12 shearlings to this sale. 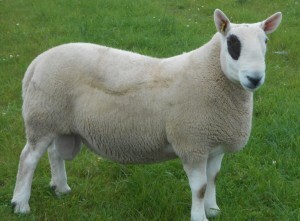 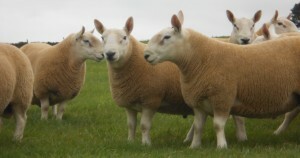 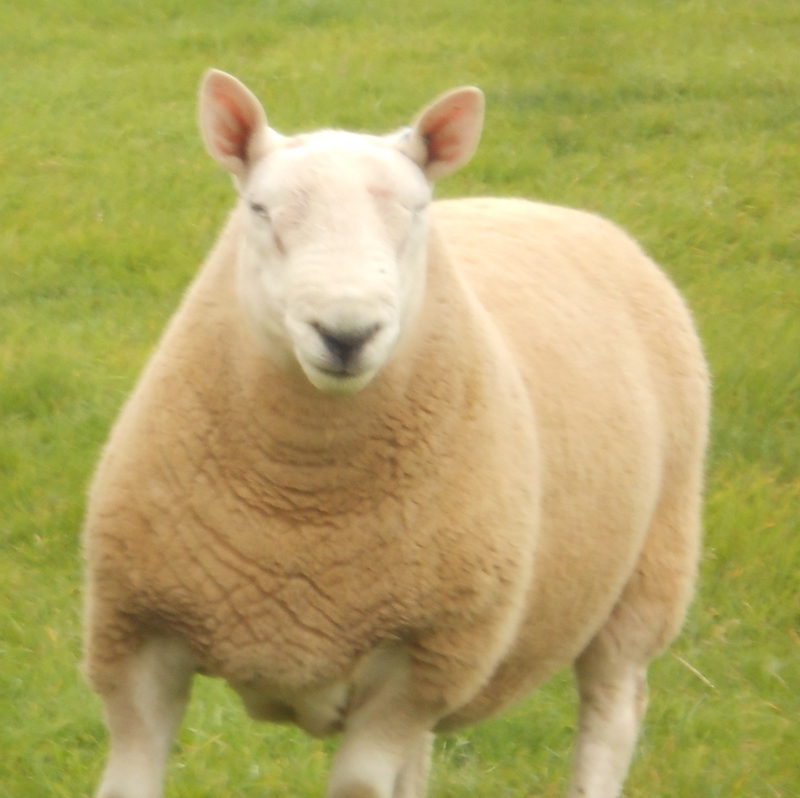 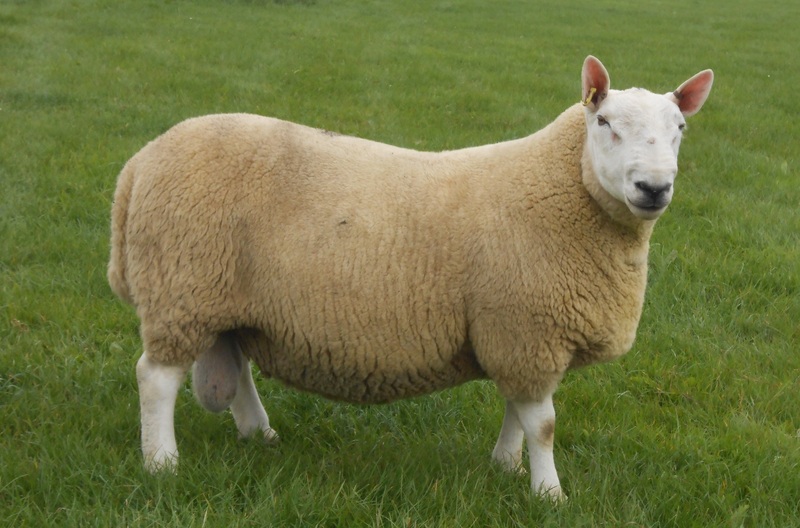 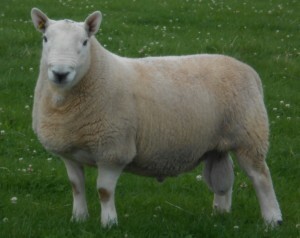 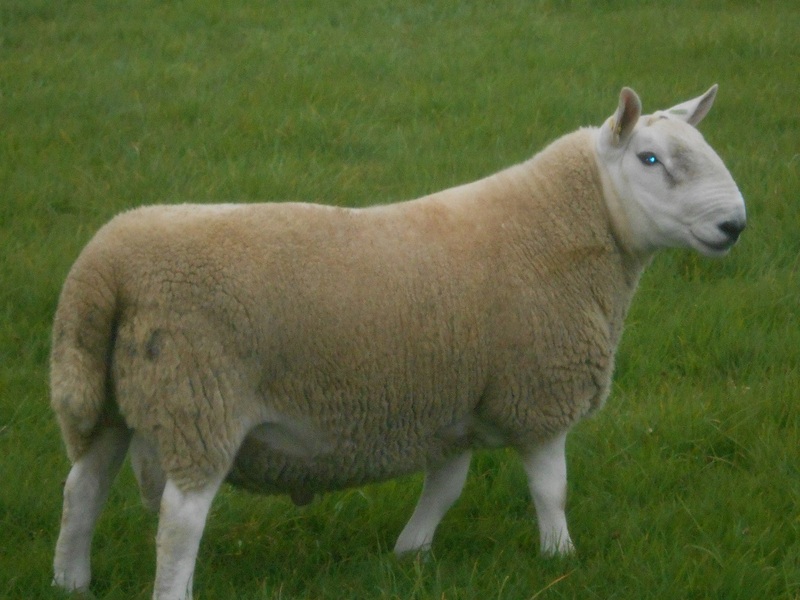 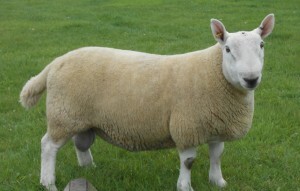 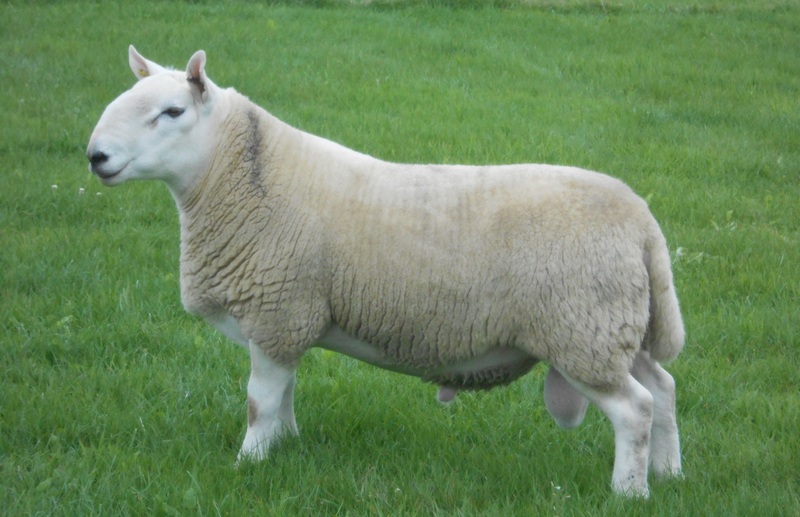 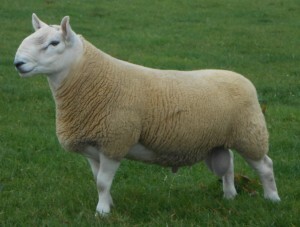 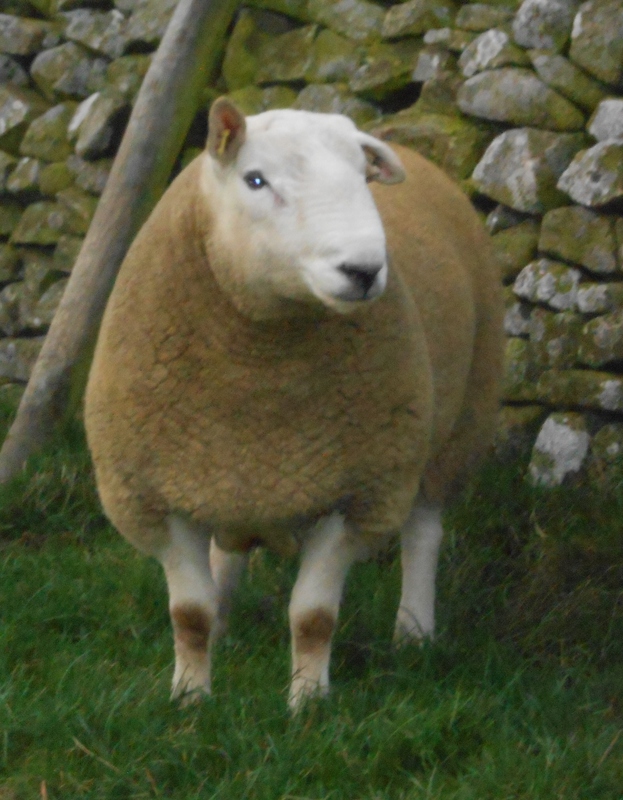 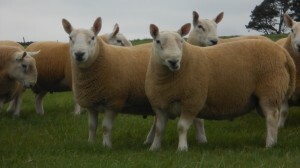 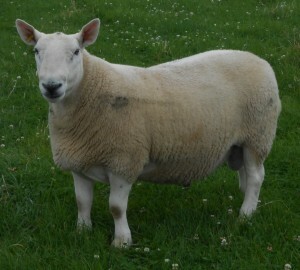 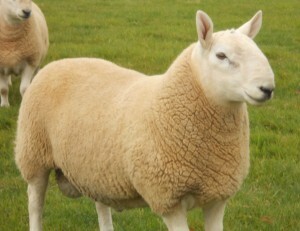 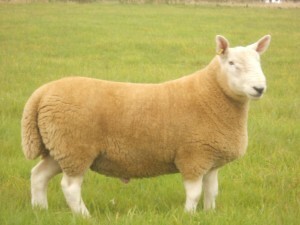 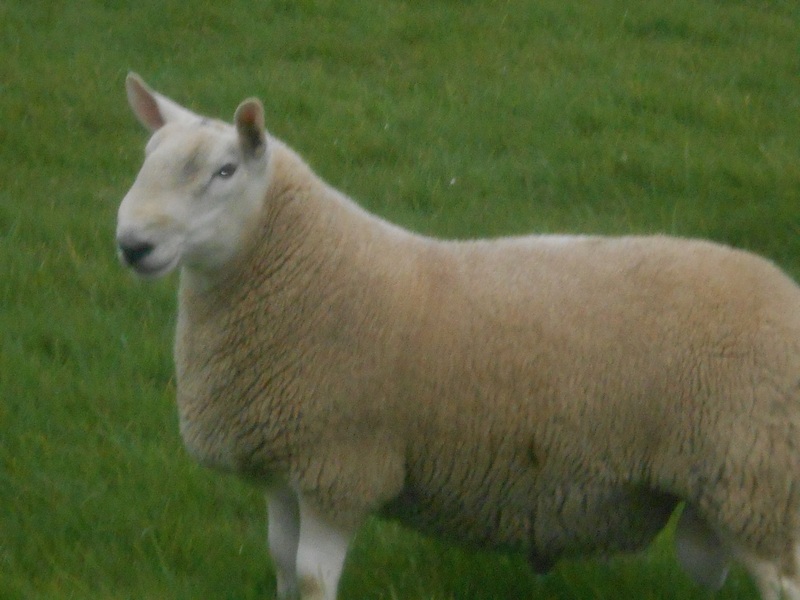 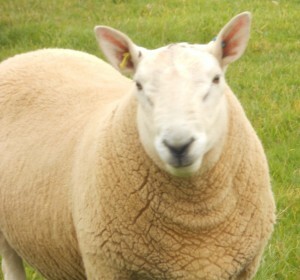 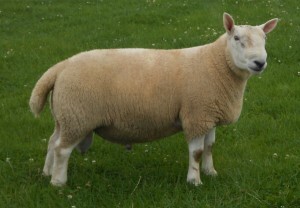 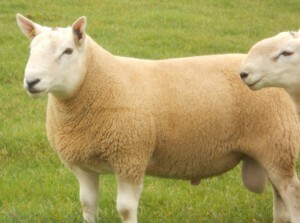 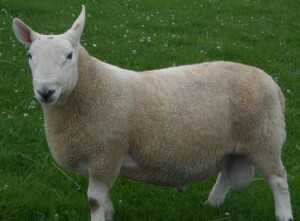 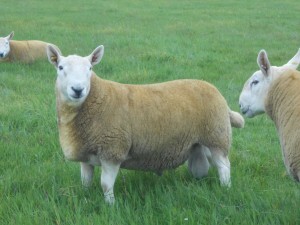 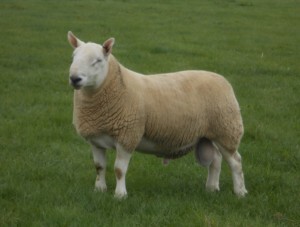 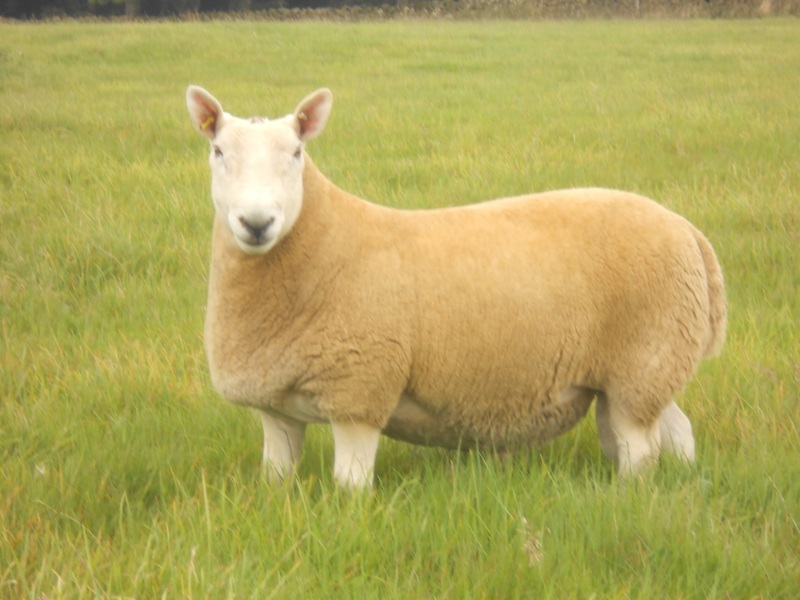 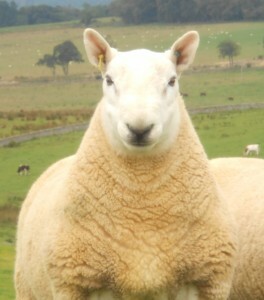 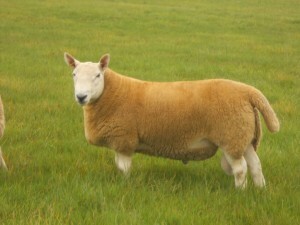 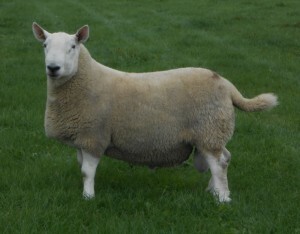 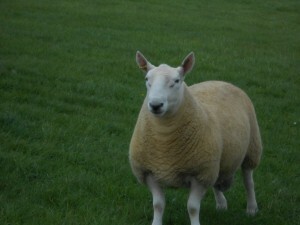 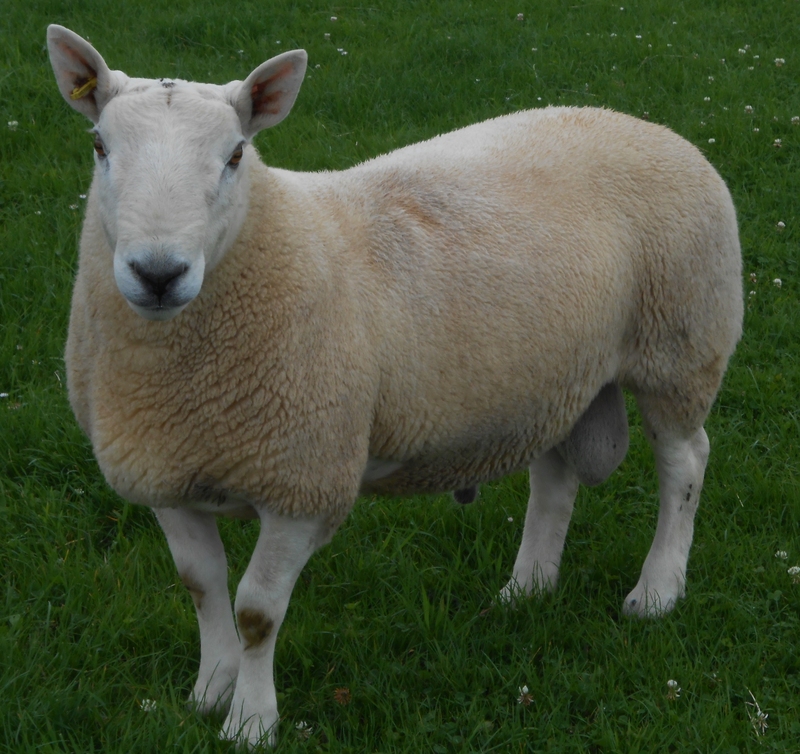 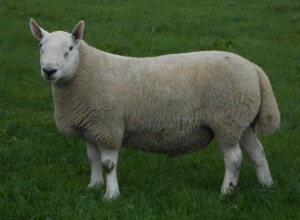 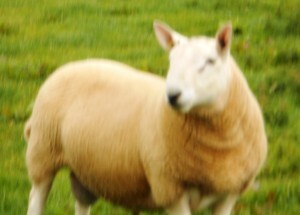 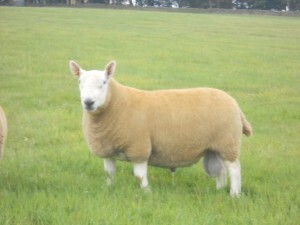 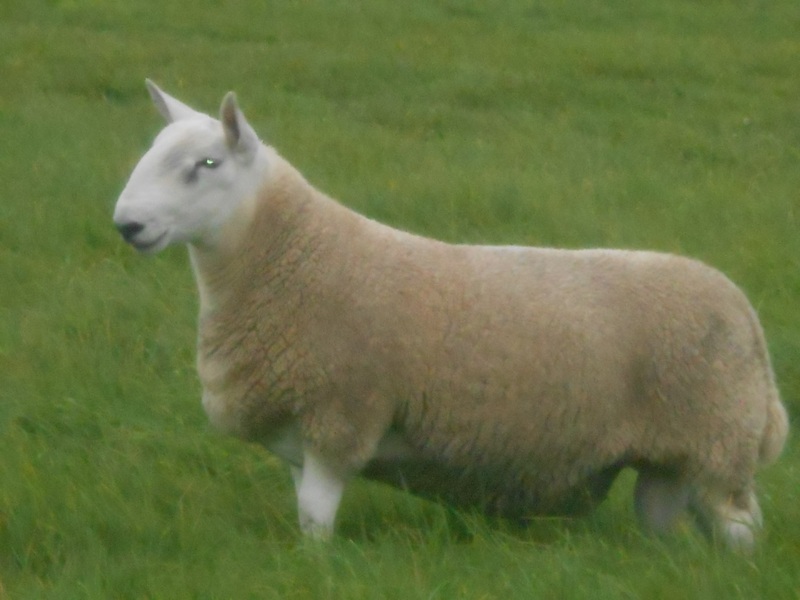 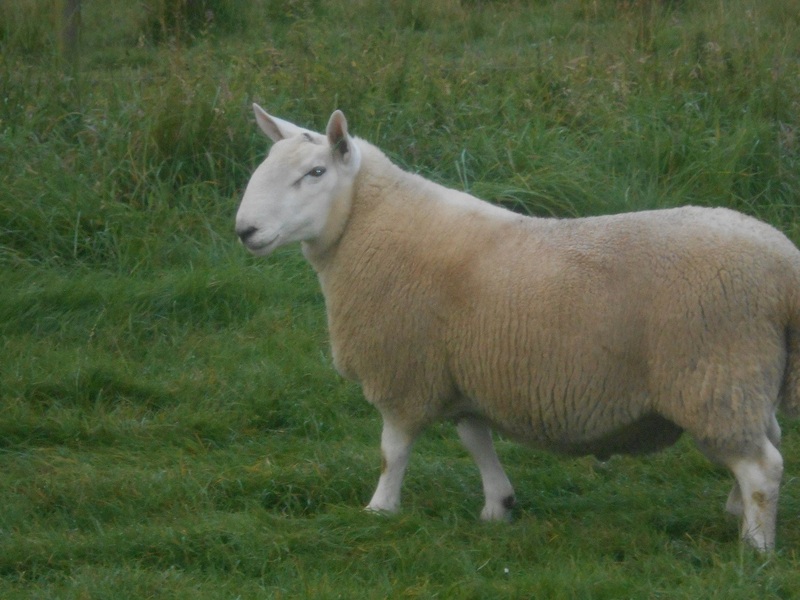 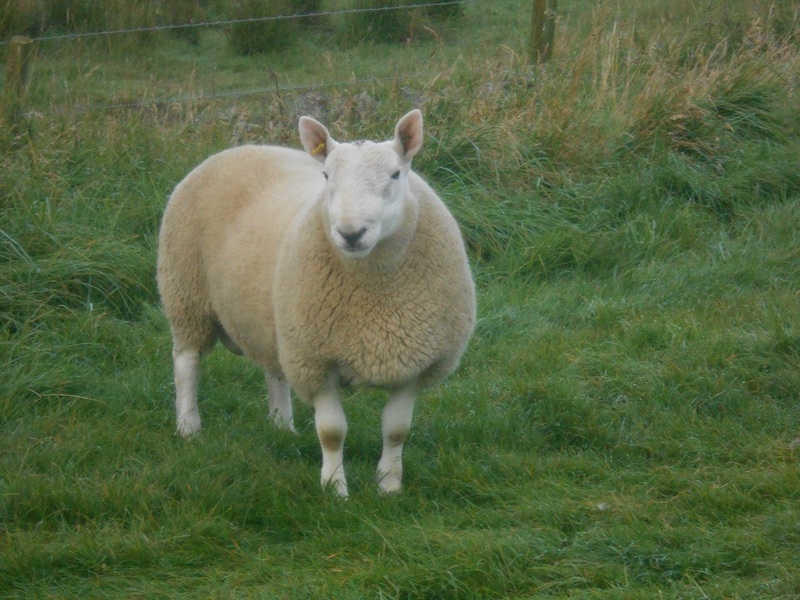 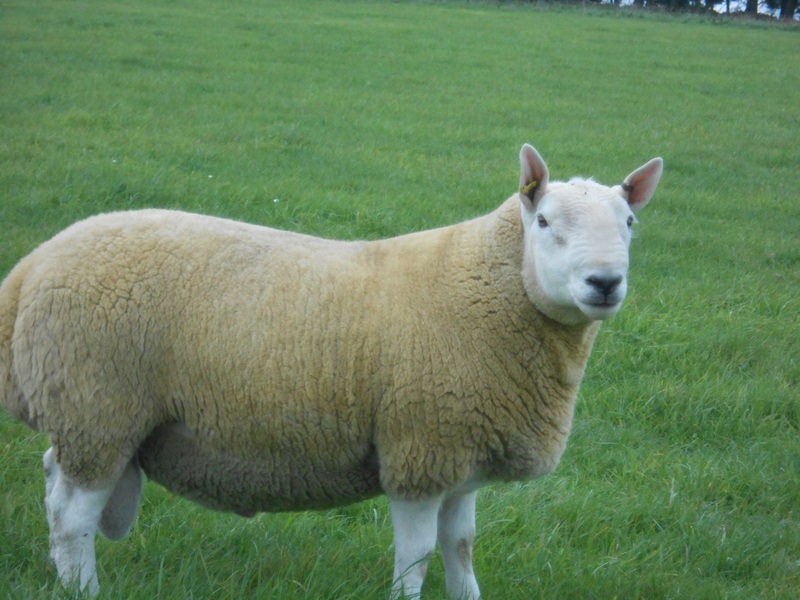 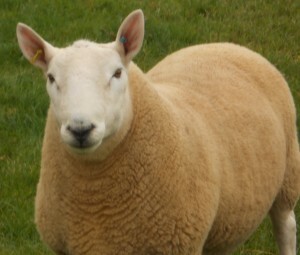 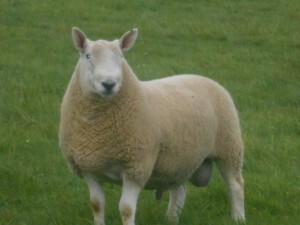 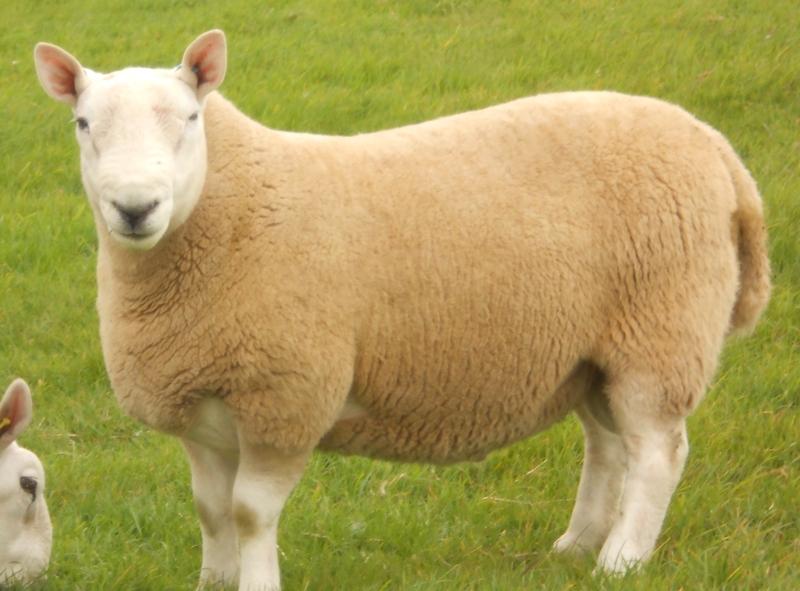 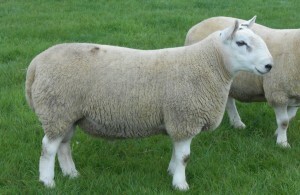 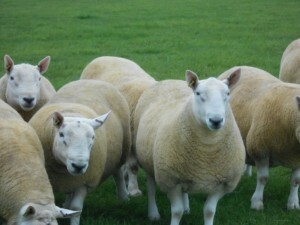 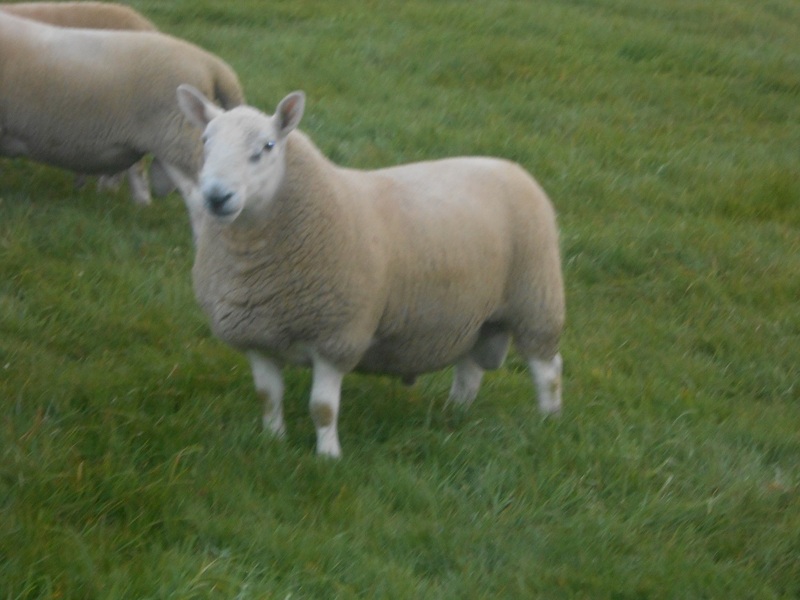 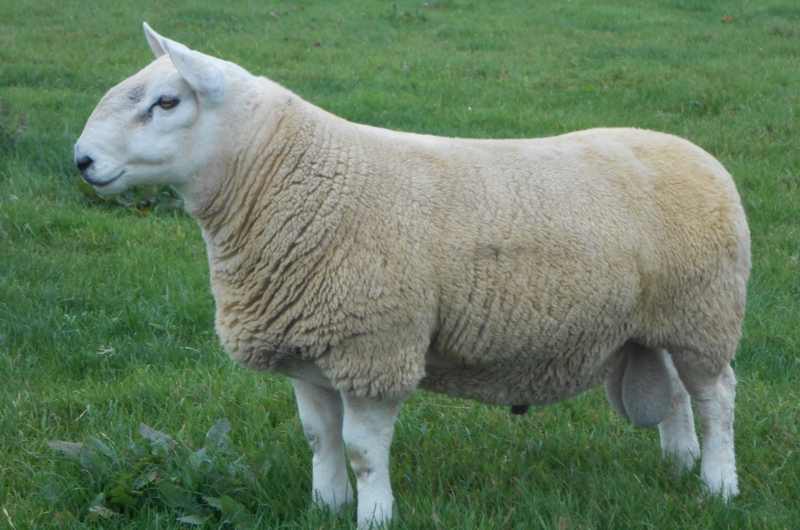 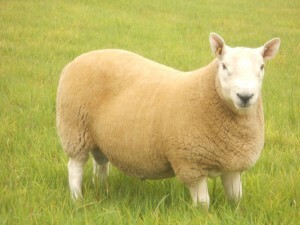 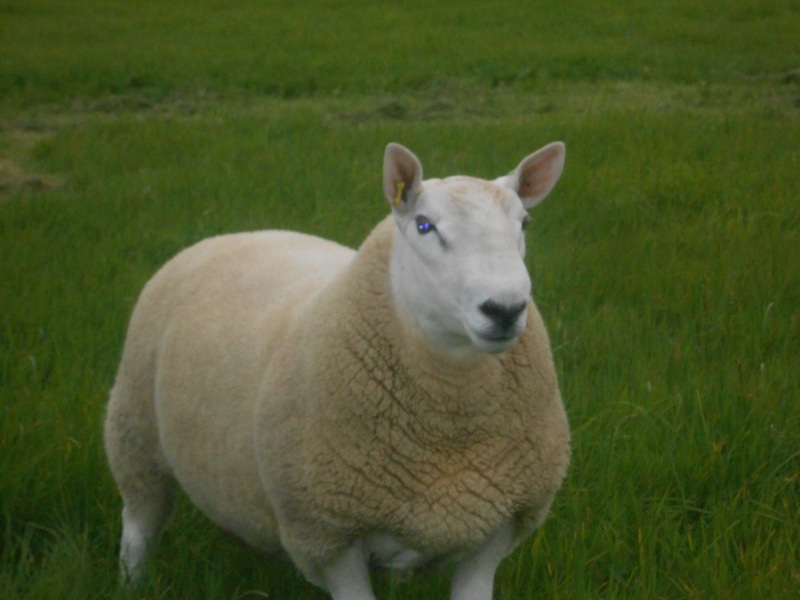 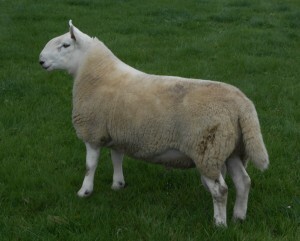 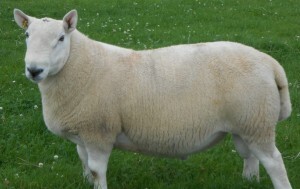 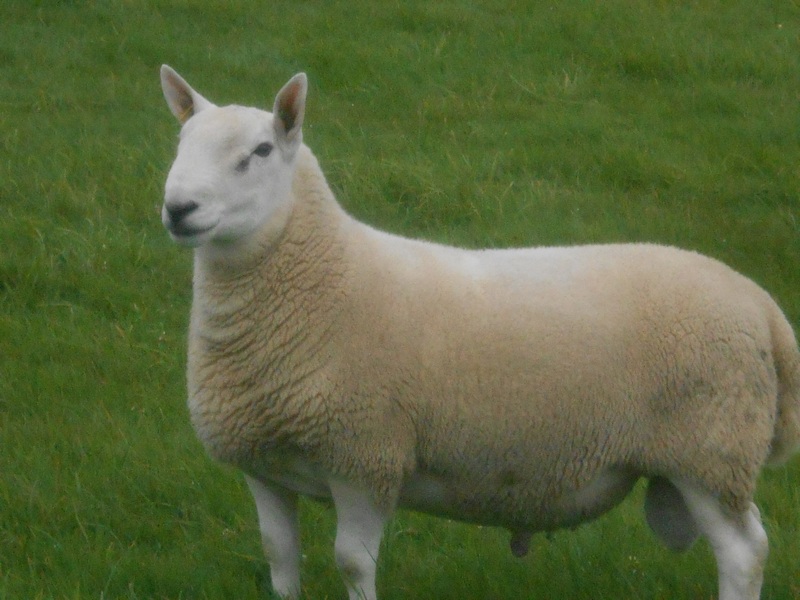 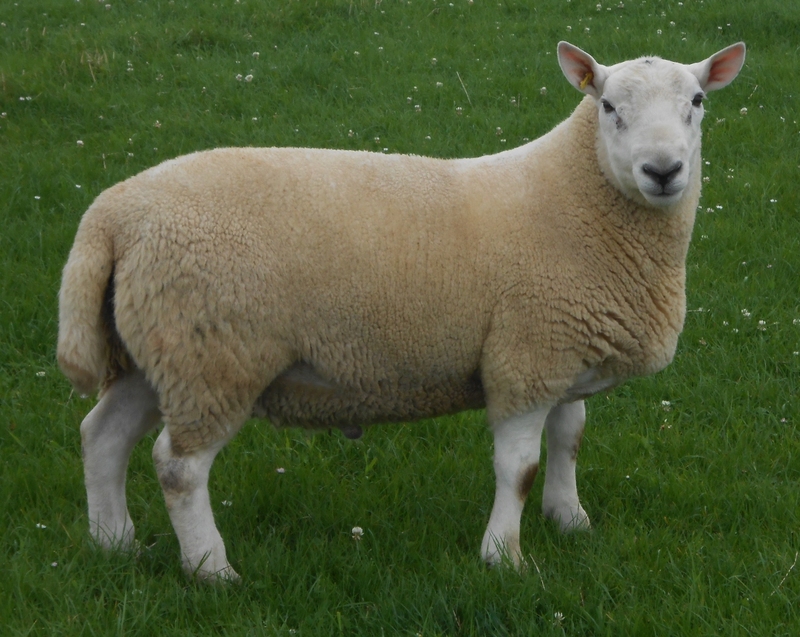 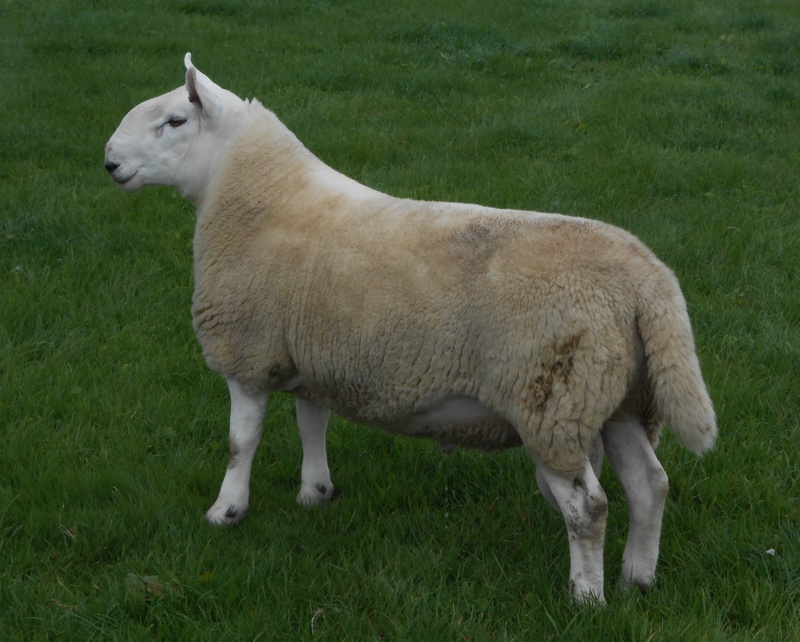 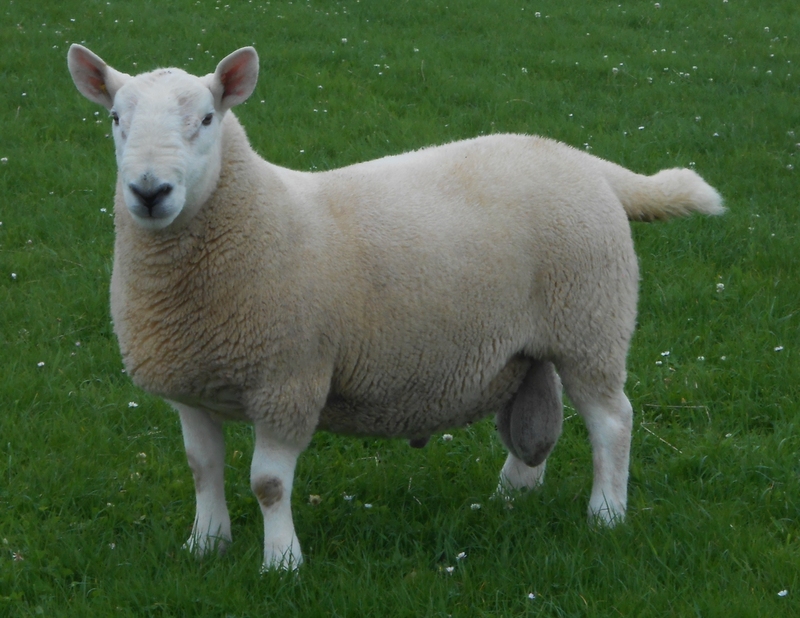 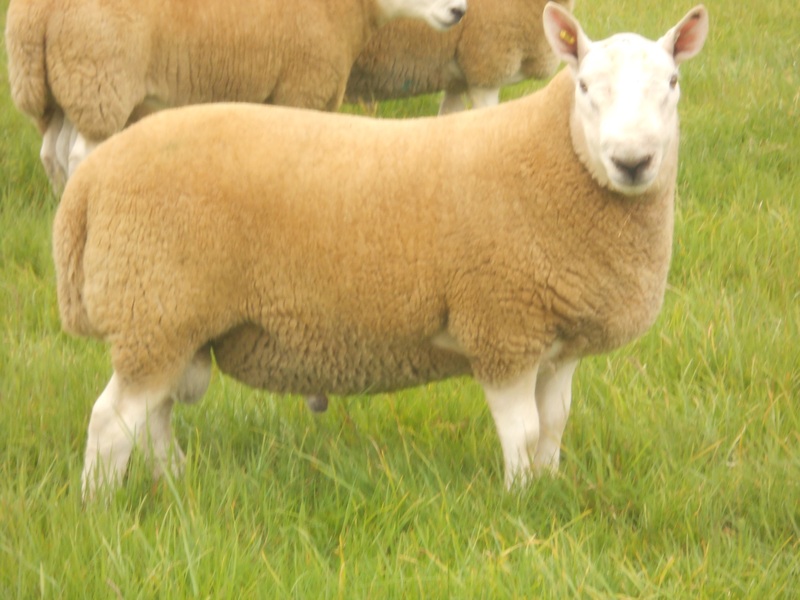 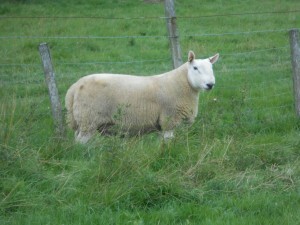 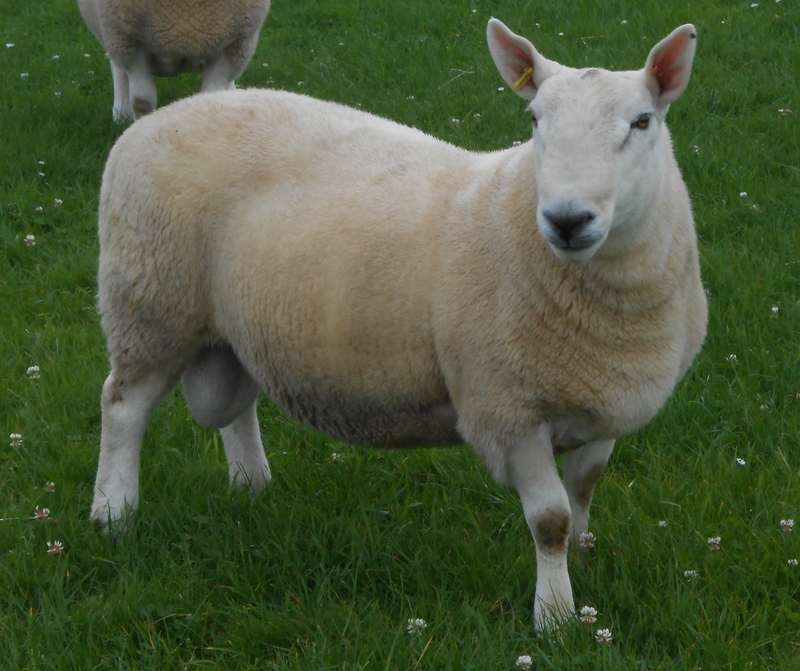 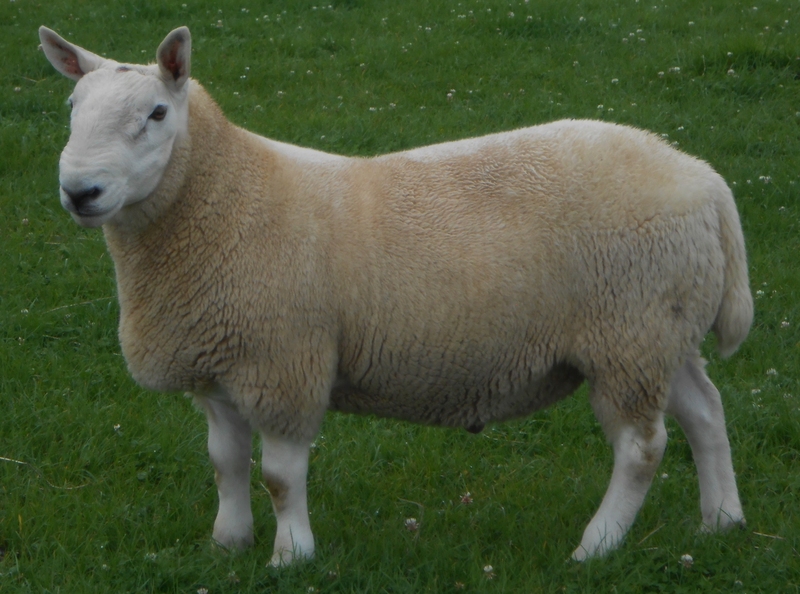 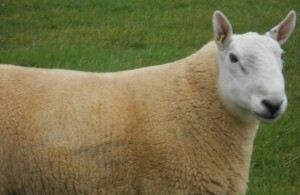 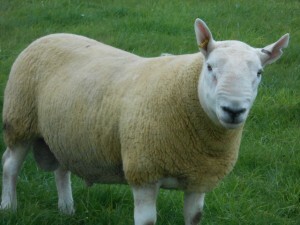 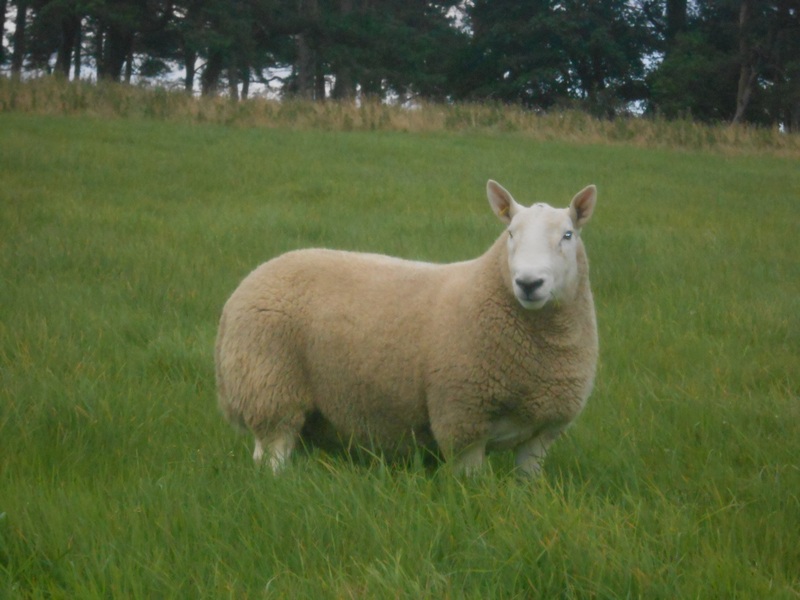 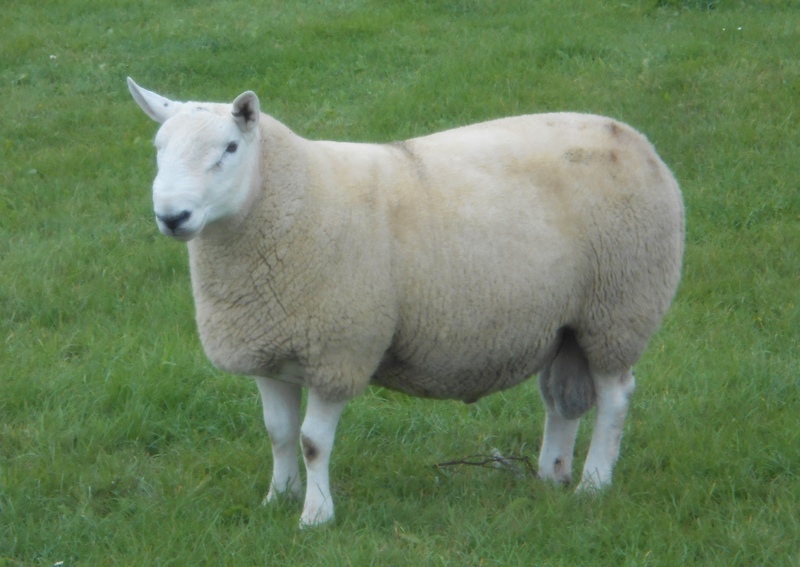 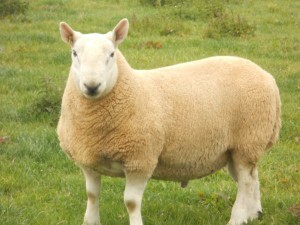 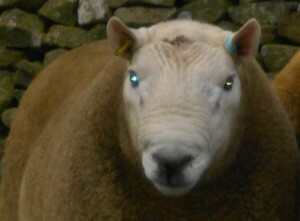 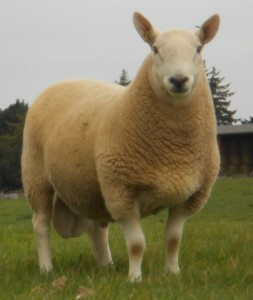 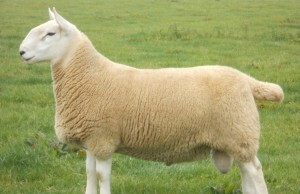 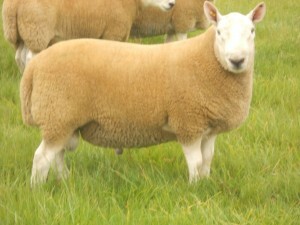 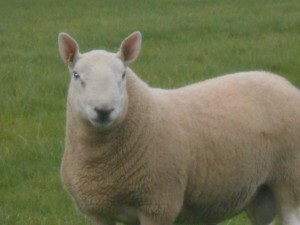 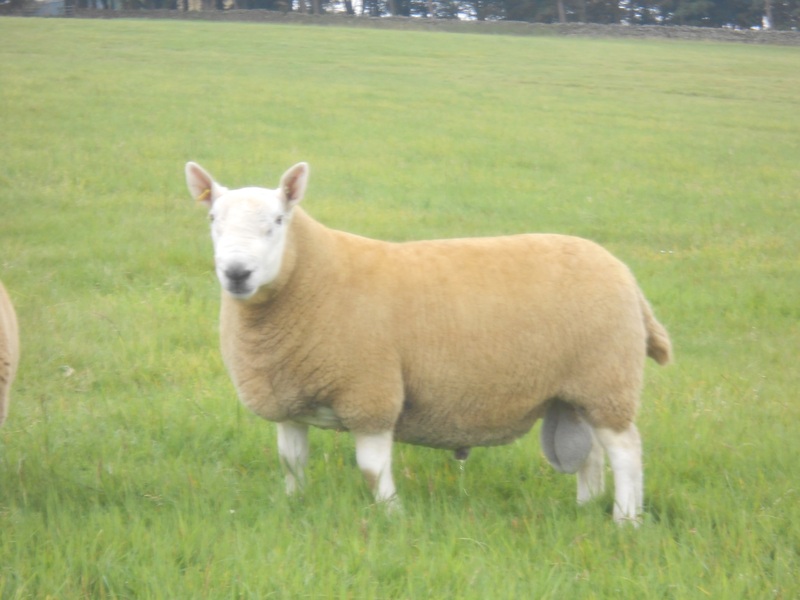 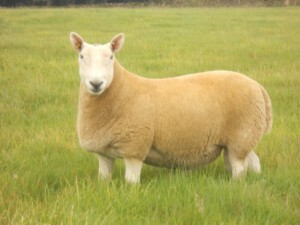 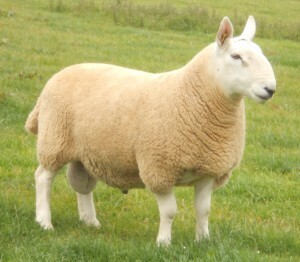 Here is a selection of photographs of our Tups for both Sales. 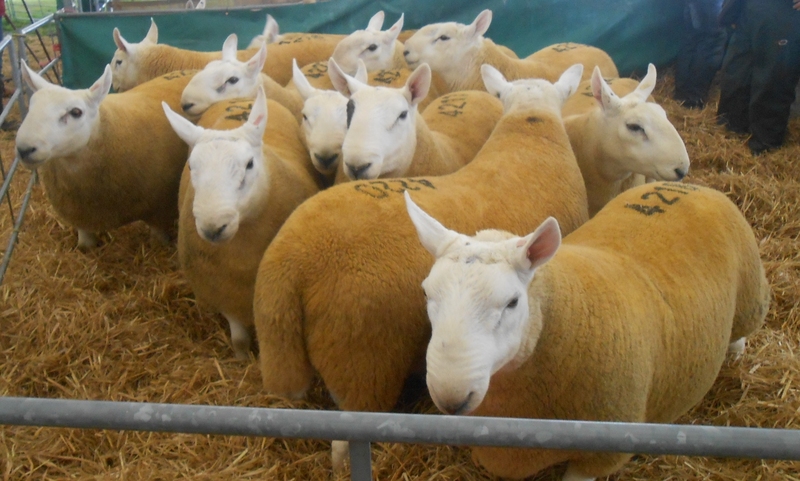 The North Country Cheviot Ram Sale at Lockerbie Mart, DG11 2JA was held on Wednesday 23 September 2015, below are photos of our 12 Tups which we took down to Lockerbie. 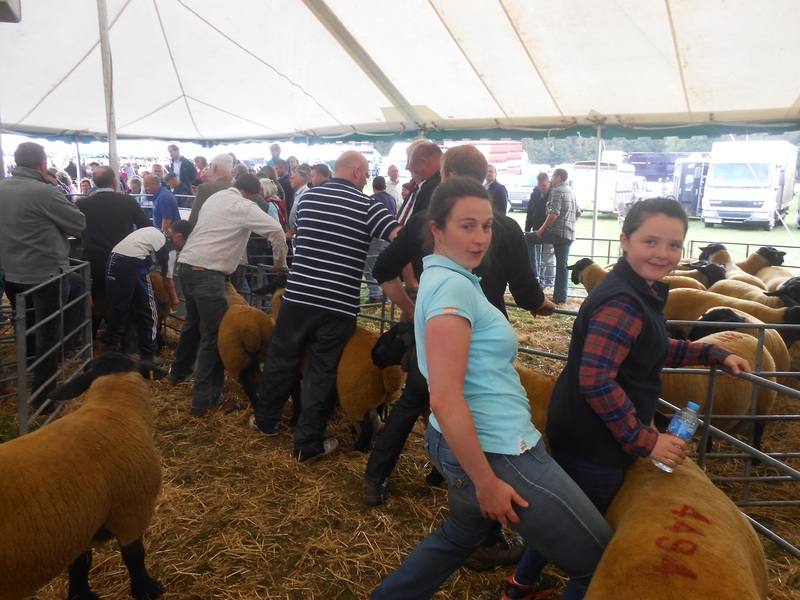 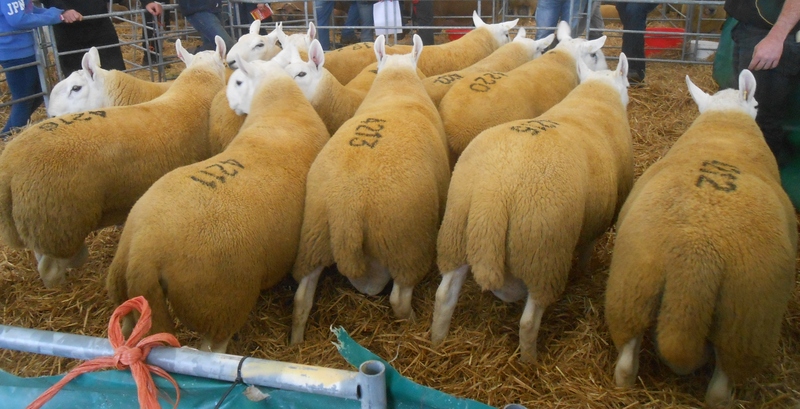 On Friday 11 September 2015 we took our consignment of tups down to Kelso for the annual Kelso Ram Sales. We topped the North Country Cheviots at £1,000 for our fifth tup into the ring, Allanshaws Samsung, son of Allanshaws Pamsin. 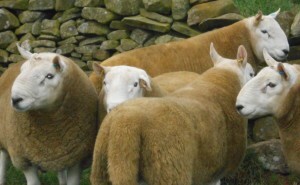 Our top price for our Unregistered Texels was £1,200 for the first tup into the ring. Our Suffolks top price was £1,150 for the second tup into the ring. 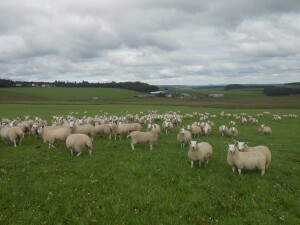 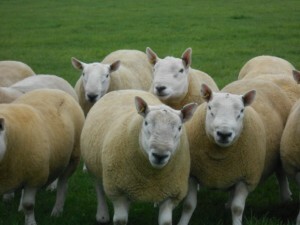 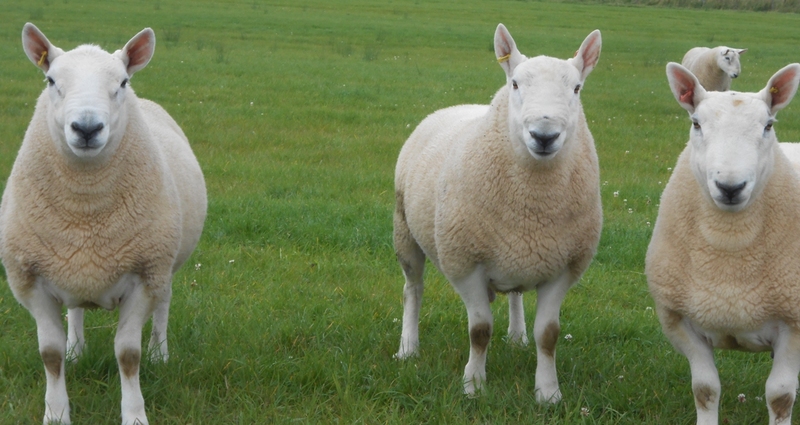 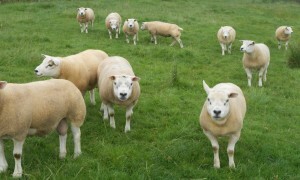 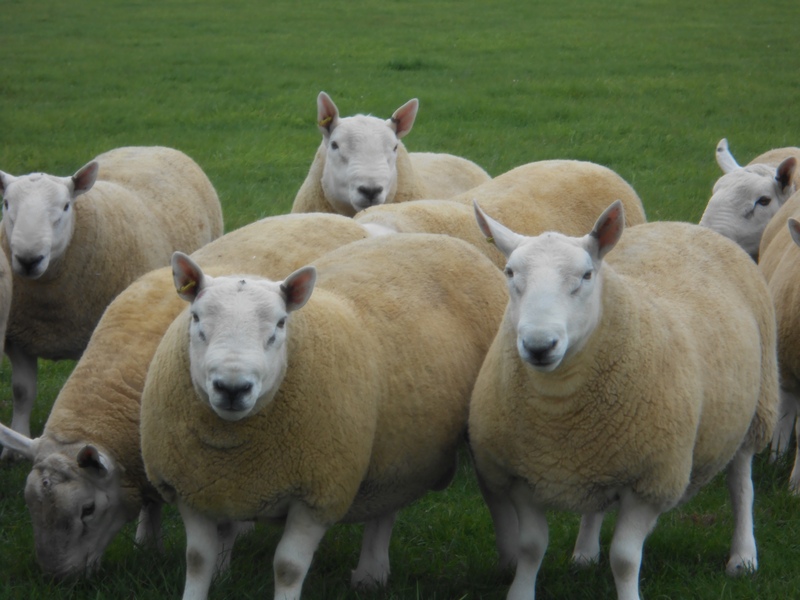 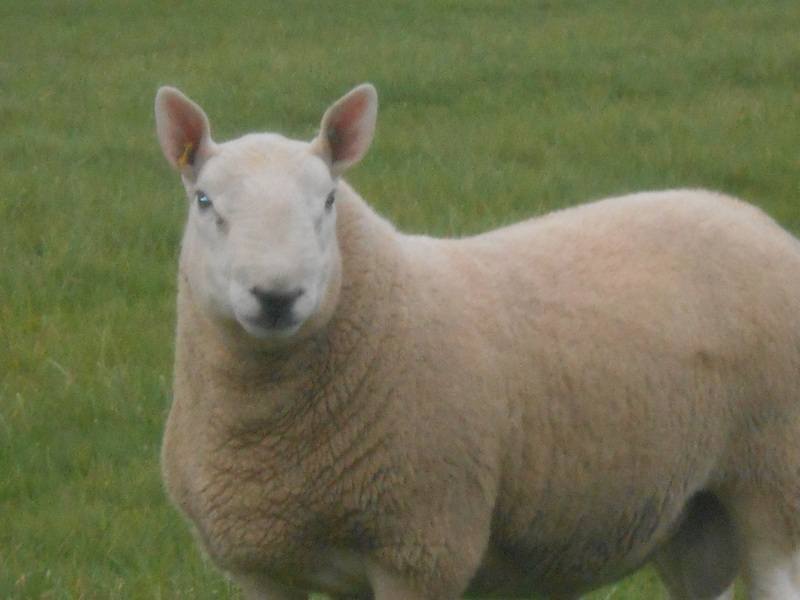 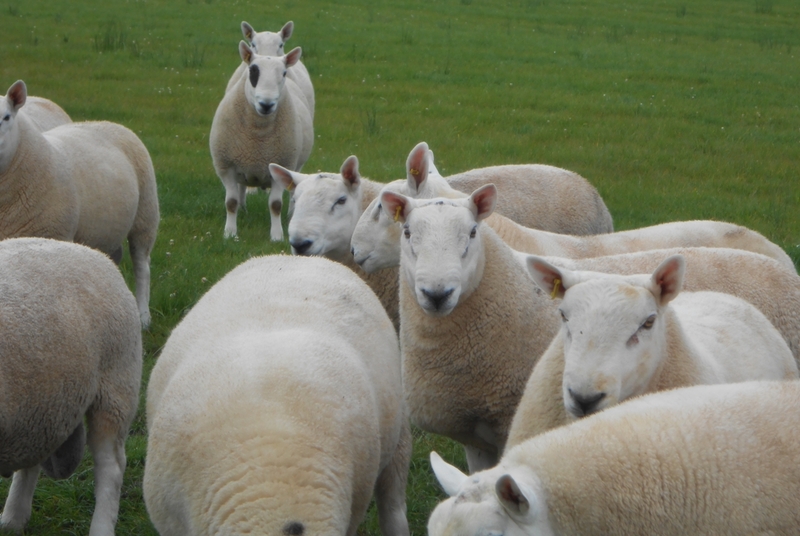 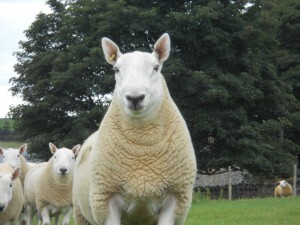 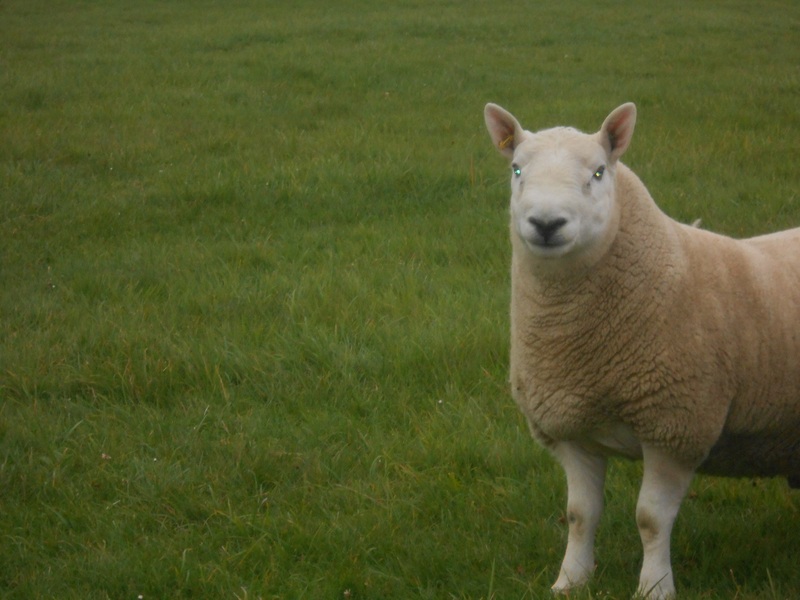 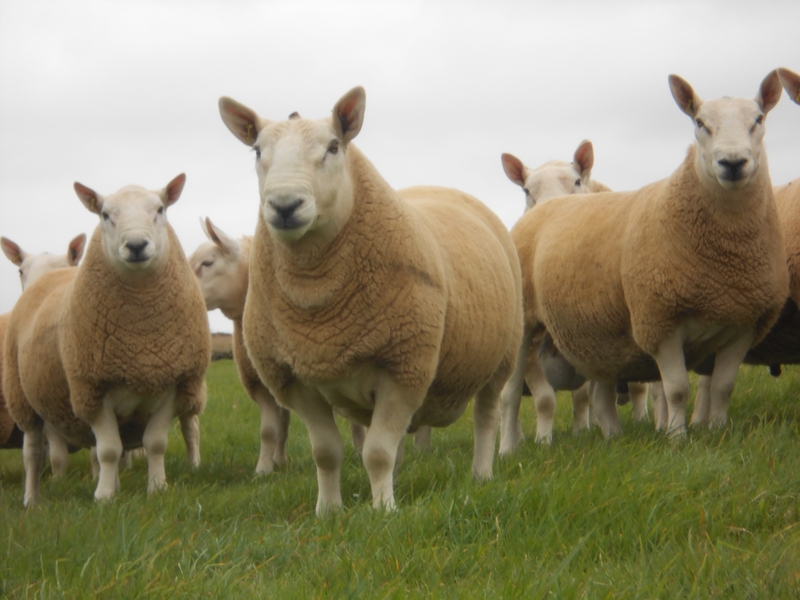 Here are some photos of our Cheviot Mule Ewe Lambs which are off next week to regular buyers. 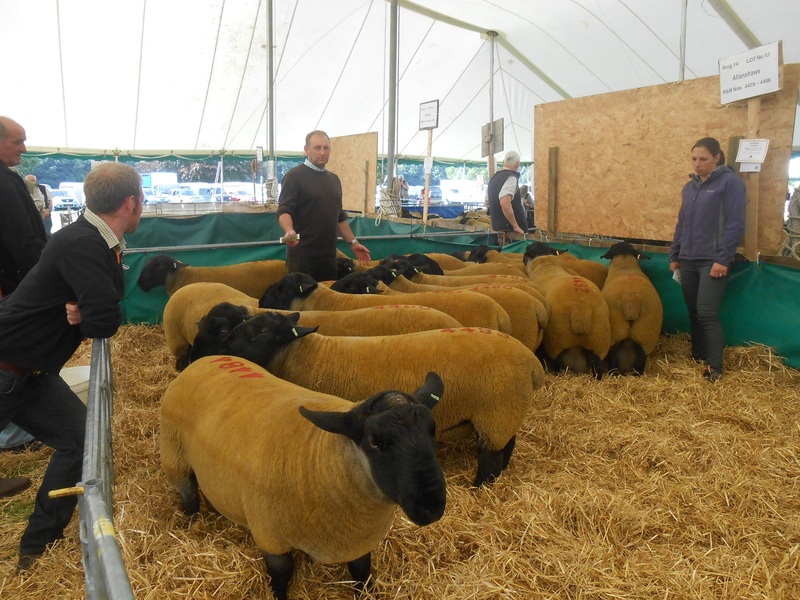 It was an early start on Wednesday 17 September 2014 to take our shearlings down to Lockerbie for the Annual North Country Cheviot Ram Sale. At the Show in the morning we won the Group of 3 and we came home with an average of £1,500. 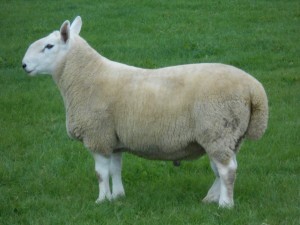 Allanshaws Rambo topped the sale at £5,000. 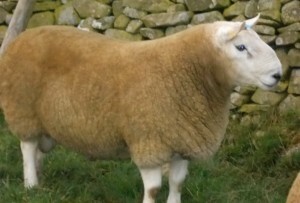 Allanshaws Rocky sold for £1,800. 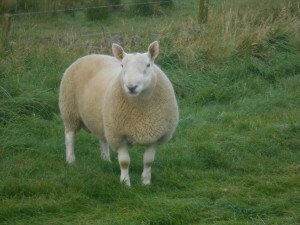 Allanshaws Rocket sold for £1,600. 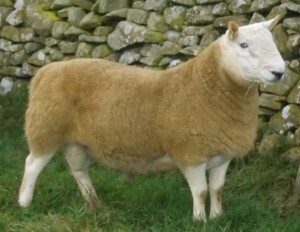 Allanshaws RockSalt sold for £1,800. 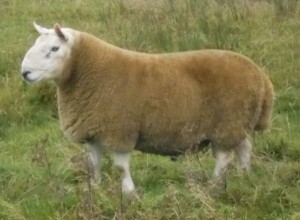 Allanshaws RobRoy sold for £1,200. 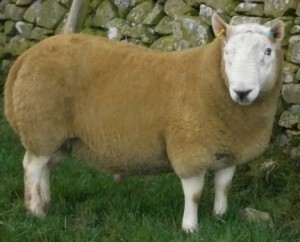 Allanshaws RamPam sold for £1,000. 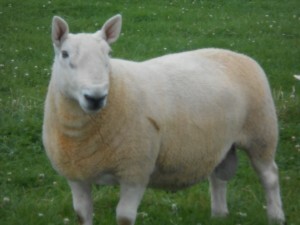 Allanshaws Rockafella sold for £750. 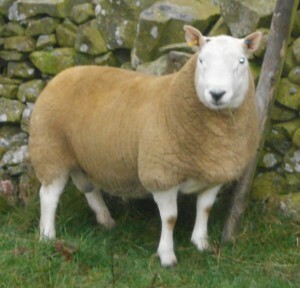 Allanshaws Red Arrow sold for £1,600. Allanshaws Rikki sold for £1,100. Allanshaws Rikki is brother of Allanshaws Nikki who won the Royal Highland Show 2014. 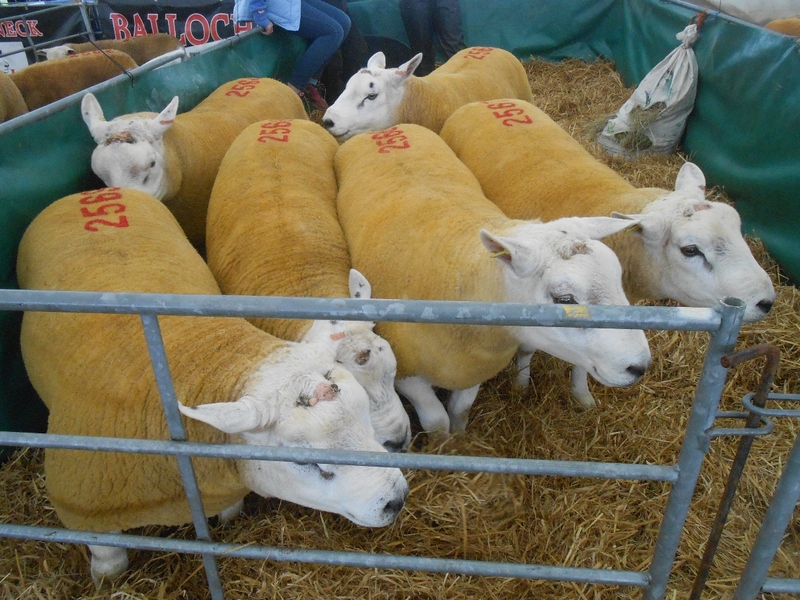 On Friday 12 September 2014 we took our tups down to Kelso for the Annual “Cydectin” Kelso Ram Sale. 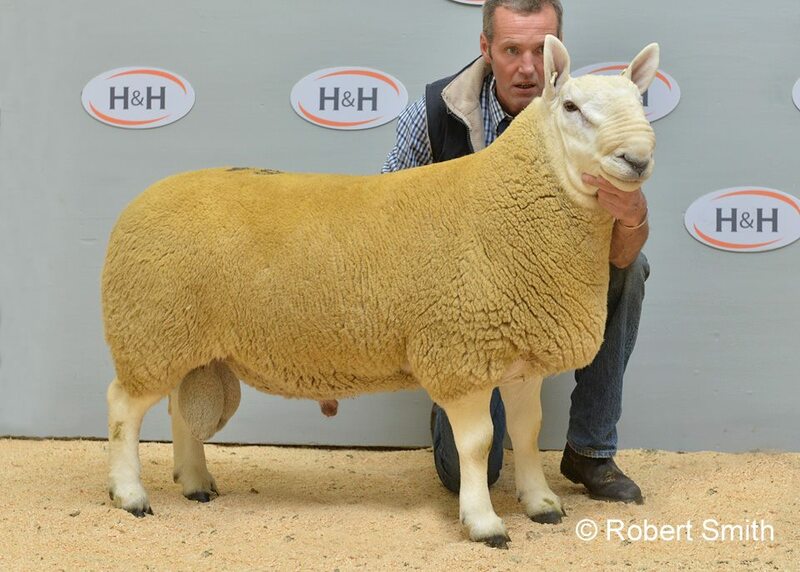 We topped the North Country Cheviots with £1,250 for our third Shearling into the ring Allanshaws Ranger and £1,200 for our first Allanshaws Rio. 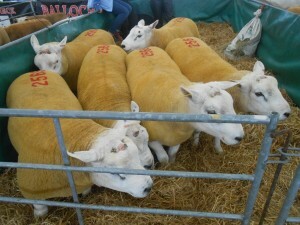 Our average was just over £700. We had Texel X Shearlings which averaged £600 selling in the same Ring earlier in the day. 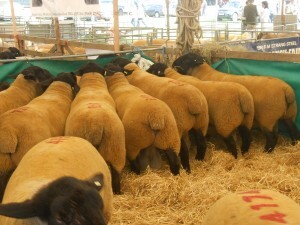 At the end of the day we had our consignment of Suffolk Shearlings, our top price was £1,700 and we averaged £728.